Any family law case can quickly turn into a serious, emotionally charged situation when a child is involved. In every family law court, judges will always rule in favor of what is best for the child, so it is important that you work with an attorney who will actively fight for your case and help you obtain the best possible outcome for your situation. At Adams Law Firm, we stand ready to provide our clients with outstanding representation and assist them in achieving the child support or custody arrangement that favors their situation. You have enough to worry about when going through a divorce, so it is important that you retain the legal counsel of a trusted Katy child support and custody law attorney as soon as possible. If you are a custodial parent looking to obtain child support from a non-custodial parent or enforce child support, our team can help provide you with an aggressive defense for your case. We will prove to the court that you are owed payments and could help hold the non-custodial parent responsible for their late payments. If you are the non-custodial parent, we can help you file motions to contest or modify child support orders. Child custody cases are often called custody “battles” because individuals involved usually feel as if they are going to war in order to “win” custody. Most parents feel entitled to their child’s custody. It is often up to the court to decide what is ultimately best for the children. Judges will generally take into consideration the relationship the child has with each parent, as well as both parents’ income, proximity to schools and medical care facilities, as well as past criminal records and history of violence. Our team will aggressively defend your and fight to help you obtain the best possible solution for you and your child. When a case involves a child, it is vital that you retain the legal counsel of a trusted attorney. Our firm will work actively to ensure that your family receives a favorable outcome to your case and will defend your rights and those of your son or daughter. 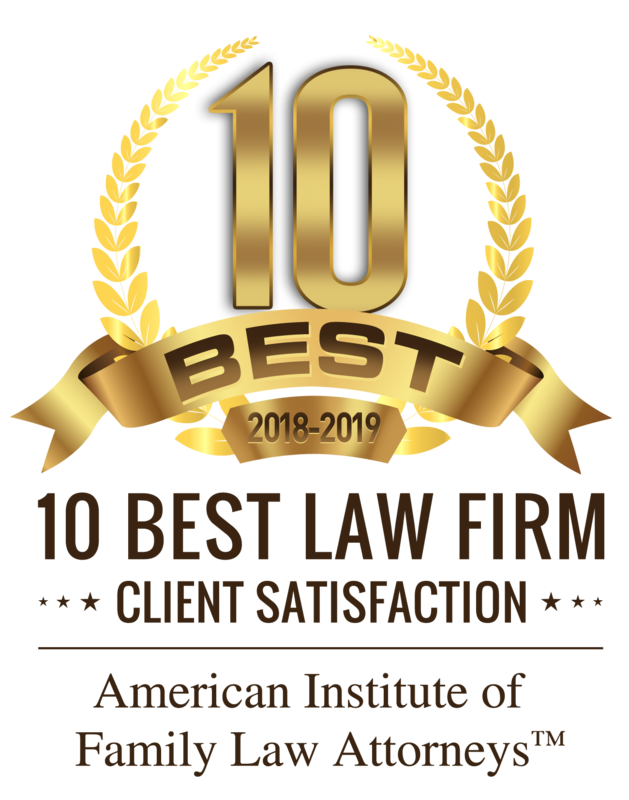 The child support and custody lawyers at Adams Law Firm have years of experience in providing outstanding representation to our clients and assisting them in coming to amicable resolutions for their families.